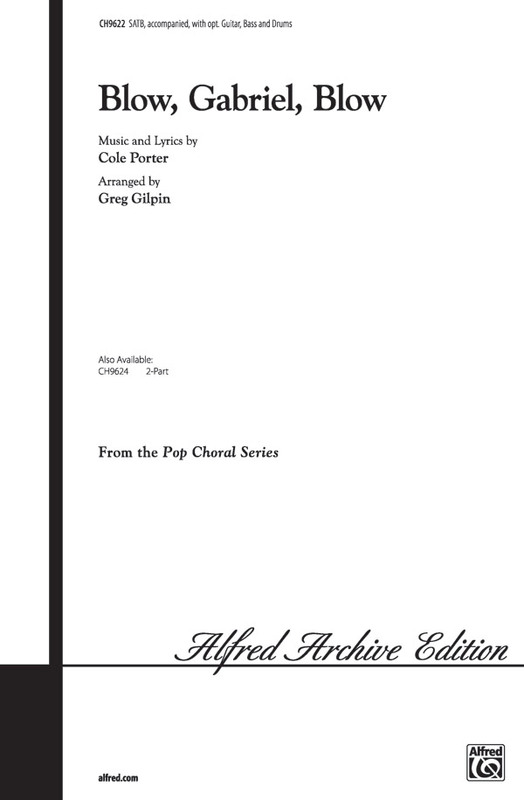 This Cole Porter classic from Anything Goes is sure to be a hit on any concert program. Greg's stunning arrangement cries out to be clapped, tapped or choreographed -- add your own personal touch of staging. However you program it, it's sure to be a winner!